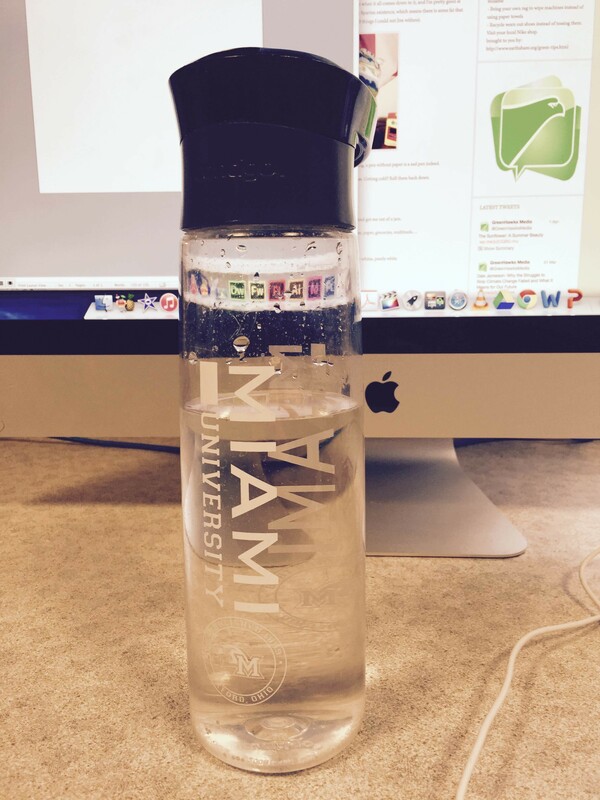 My Miami water bottle. I don’t go anywhere without it! My electric blanket because I am always cold. Sweatshirts for the same reason mentioned above. Leotards. I have been on Miami’s club gymnastics team for the past five years. Speakers for listening to music out loud…my apologies to my neighbors. Pictures of family and friends.